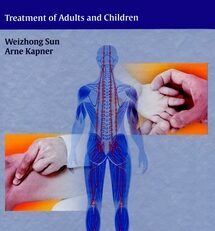 Case study literature is widely regarded as one of the most useful tools for education and clinical development in the field of Chinese medicine. However, few English case study resources truly illustrate the successes and failures of highly-skilled practitioners, and thus many such books fail to be truly useful in the clinic. 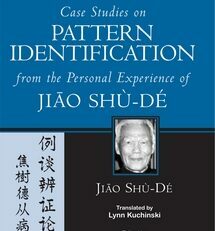 By contrast, Paradigm’s new case study text by Jiao Shu-De represents a breakthrough in high-quality case study literature. 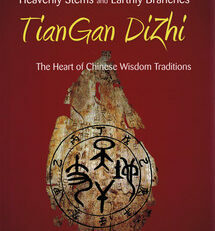 Dr. Jiao is one of the most well-respected and well-known Chinese medical practitioners of the modern era. His extensive knowledge and profound clinical experience has been an inspiration to generations of modern Chinese students, and his collected works provide tremendous insight into medicinal therapy, formulas, and case-based treatment approaches. As the third and final publication in the series, this case study volume provides a fascinating insight into the clinical thought processes of one of the few true modern masters of our time. 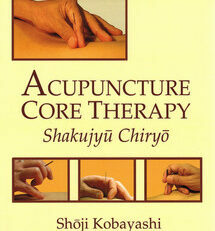 Dr. Jiao is a senior practitioner and educator in China with unparalleled clinical experience. 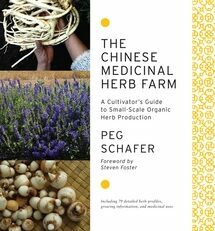 In this text, he documents a variety of cases that cover nearly every specialty field in Chinese medicine. 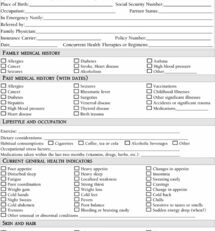 Each case provides an in-depth patient history, and each patient is diagnosed and treated using the principle of pattern identification to determine treatment. 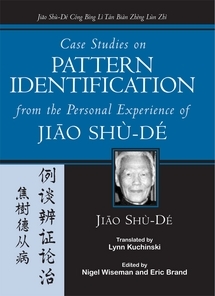 Readers will see Dr. Jiao’s thought process as he correlates symptoms, identifies patterns, determines the treatment method, selects and modifies formulas, integrates biomedicine, and tracks the patient’s progress. While students will benefit from this case-based approach to education, experienced practitioners will gain new insights from the sophisticated approach that Dr. Jiao utilizes. 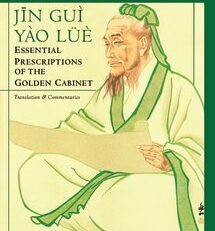 Already a classic in China, this long-awaited text fills a clinical niche that makes it an essential addition to the library of all serious practitioners.